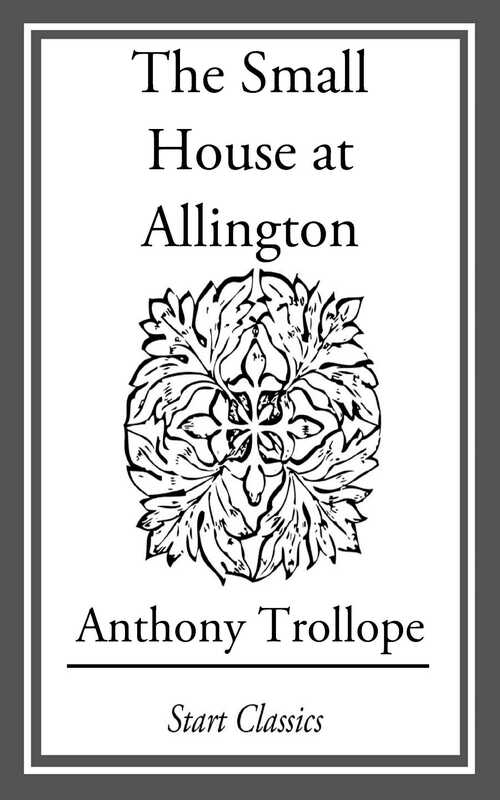 The Small House at Allington is the fifth book in Anthony Trollope's Barchester series. As with all of Trollope, it is beautifully written and draws the reader into its many interwoven tales. Former Prime Minister John Major declared this particular novel to be his favourite book of all time, and in doing so, he was joining the good company of the countless Trollope fans who have ensured this work's lasting fame, and helped to enshrine its place as a literary classic.